A:Of course not.If our warehouse have some in stock,we can supply 1 meters for free. A: 1. 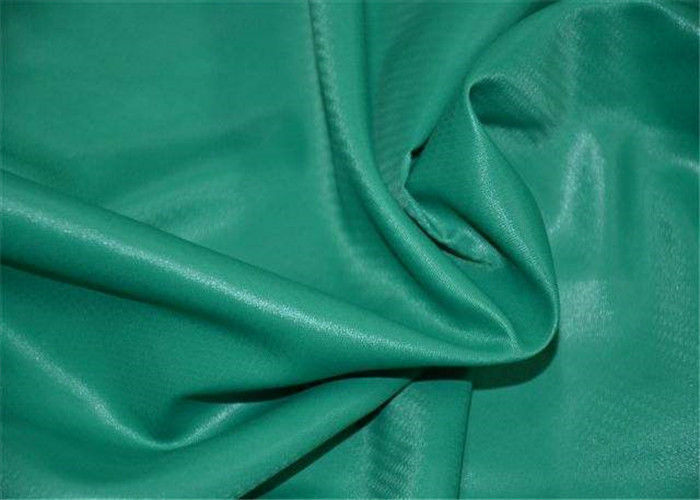 Please give the exactly composition,construction,density,width also finishing of fabric to us.We can according to your specification give you a counter sample and price.